Why is auto gain control so important in cell boosters? A cell booster could destroy everything? Yes, that simple cell booster in your home, the one you depend on to eliminate dead spots, the one you can’t live without… could potentially destroy the whole thing. That is, it could destroy the whole thing if it didn’t have complicated auto gain control circuitry. What is auto gain control? Auto gain control is used to make sure that the output from your cell booster’s indoor antenna doesn’t reach its outdoor antenna. If it did, it could set up a feedback loop. You’re familiar with feedback loops when someone talks into a microphone that’s too loud or too close to a speaker. They’re no fun and someone usually runs to turn the mike down. Now, imagine that feedback loop happening in your cell booster. You wouldn’t hear it, not unless you were on the phone. It would disrupt your phone’s internet service, but that’s just the beginning of it. The feedback could be broadcast back to the cell tower in an ever growing, ever-loudening cascade of chaos. 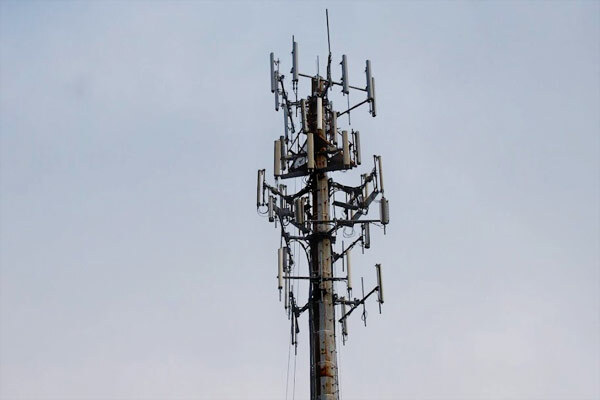 The feedback could spread to other towers, and before you know it, the entire system is down and it could possibly spread to the landline system as well, since cell towers rely on landlines for communications. That would be a nightmare, and it was a big concern for the FCC when early cell boosters came out. Cell carriers warned of the dangers of those boosters. Back in 2014, the FCC came out with new rules for cellular signal boosters. These rules meant that every booster carried new advanced auto gain control circuitry, even those ones with manual settings for gain. The system listens constantly for the slightest hint of feedback, at far lower levels than you could detect, and if there is any, the power is reduced. It happens so quickly you can’t detect it. If the system uses full auto gain, as all modern boosters do, it’s constantly increasing power until it is on the verge of feeding back, and then reducing. power to avoid feedback. By doing that, the booster will never threaten the whole system that we have come to rely on. It’s all part of the service your cell booster provides, and you never even realized it. What if I see a booster with adjustment knobs? Some older boosters still have manual knobs to adjust the gain. You can use this to manually limit the power of the individual bands. If you know your AT&T tower is closer than your Verizon tower, you can do a little bit of research to figure out which bands to limit and then turn those down. Most of the time you won’t use those knobs and it’s ok to leave them on full power because the booster will do all the hard work for you. Solid Signal offers all the top brands in cell boosters including home and small office boosters from weBoost. All of them have auto gain control and other features to make sure you get the absolute maximum allowable power. If you’d like a free consultation on which booster to buy, give the experts a call at 877.312.4547 or fill out the simple form below.